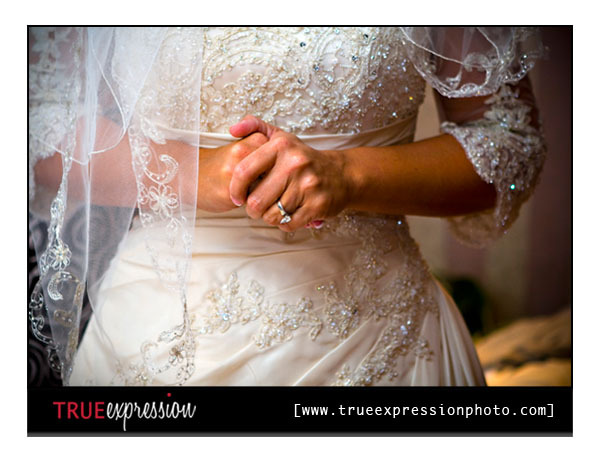 True Expression Photography Blog: Jamie and Michele: Preview! 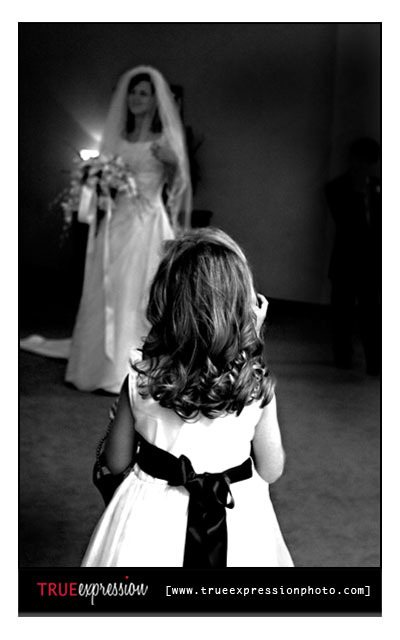 Here's a little sneak peak from Jamie and Michele's wedding that I shot in Birmingham, AL yesterday with Steven Aderholt. Once I get the rest of the photos edited, I'll be posting more. Enjoy and check back soon to see more!